Porsche built just 20 of the iconous „911R“ plus 4 prototypes in 1967. All cars were built by hand because the market just wasn´t ready for a production Rallye Porsche 911. 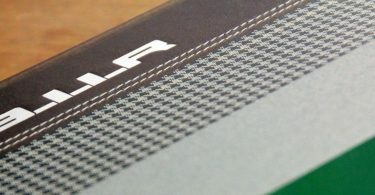 In 2016 Porsche decided to build a new version of the „R“ (for „Racing“). 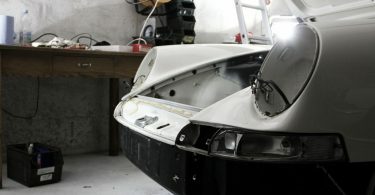 The car was basically a stripped down and option-free ultra-light Porsche 911 limited to 991 pieces. It went directly from Zuffenhausen into 991 investor garages throughout the world. Or have you seen any 911R on the street lately? I didn´t. German publishers T.A.G. 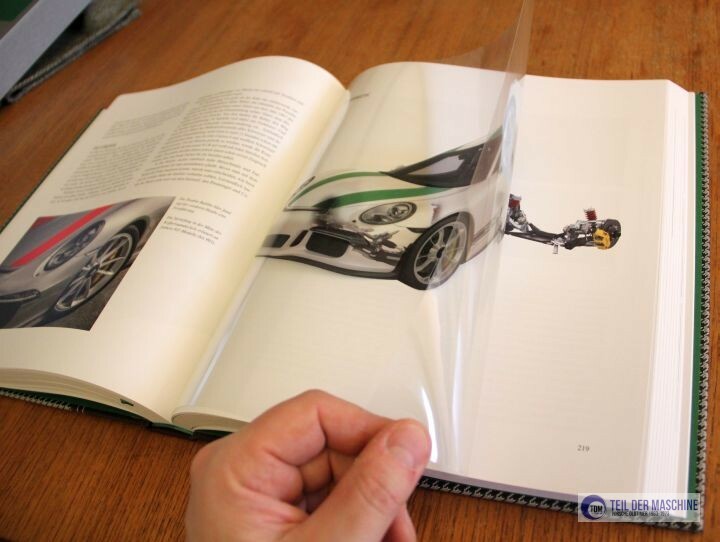 Motorbooks have just finished a huge book on the 911R. 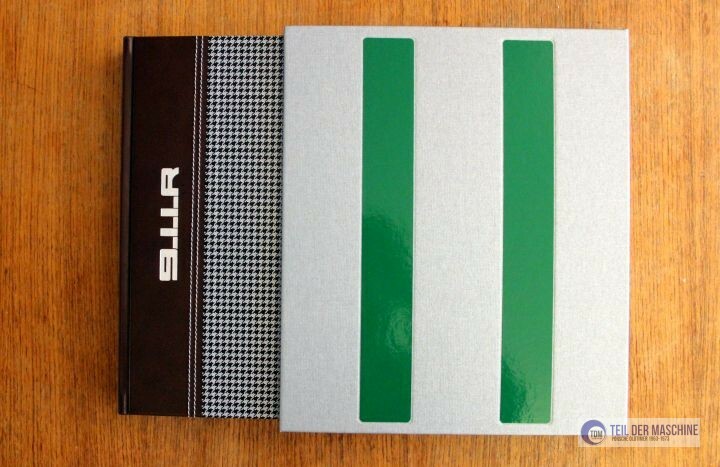 It covers both, the 1967 hand-built mini-series and the 2016 911R on 384 pages. Like its predecessor, T.A.G.´s Porsche 911 Carrera RS book, „Porsche 911 R“ is a Porsche bible covering the story of the 911R as detailed as possible. When have you last seen a 1967 Porsche 911R from this perspective? 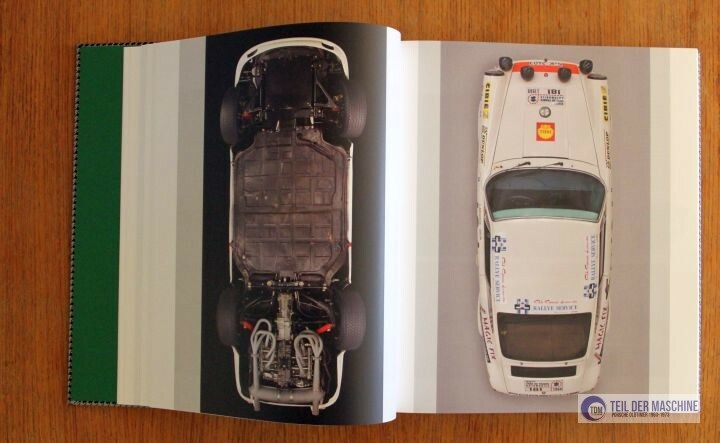 To be more precise: The book covers the 1967 911R on 186 pages, containing details of the development (52 pages), the development of the engine (24 pages) and 50 pages of Porsche 911 R motorsport history. In addition to this comprehensive historic account you will find rare original documents considered to be unobtainium like dyno graphs or the original manual which have been scaled to fit the book size but are still readable and highly interesting. Candy coloured 911Rs from 2016. 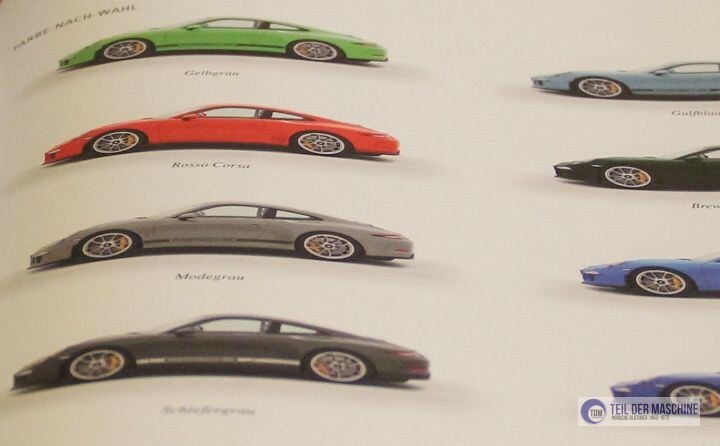 The rest of the book is dedicated to the modern version of the R containing 3D-Illustrations, a comprehensive list of all 991 Porsche 911R vins including options, colour charts, a list of countries the „R“ was delivered to and more. 911R is a Porsche bible worth buying in spite of being an expensive book investment. It is a great looking, high-quality book full of helpful information to be read on long winter nights. No matter if you are a classic Porsche 911R enthusiast or one of the people waiting for a 2016 R to be sold, the book will get you all the information you will ever need on an icon of Porsche Rallye and Racing history. If you are a serious Porsche afficionado, this is the book to buy in 2018. The book was provided by the publisher for review. All opinions are my own.